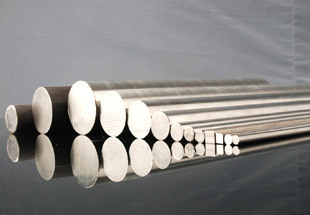 High Nickel Alloy Round Bars & Rods Manufacturer, Nickel Alloy Round Rods Supplier & Exporter in India. 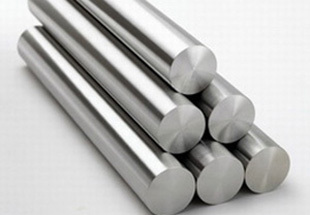 We Neon Alloys are Prominent Manufacturer & Exporter of High Nickel Alloy 200/201 Round Bars & Rods, Nickel Alloy Hex Bars, Square Bars & Round Rods Supplier in India. 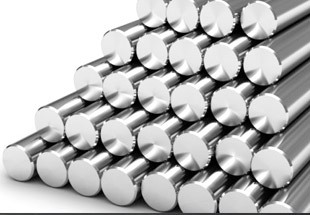 We are reckoned as one of the dependable Nickel Alloy Manufacturers and Exporters from India. We Manufacture, Export and Supply these Rods, Bars and Wires which meets with national and international quality standards and producing base which owns equipment conforming to international technical level and is well equipped with a whole set of advanced plasma refining equipment’s. 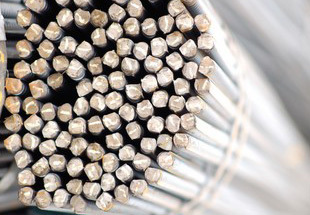 We are committed to offer a wide assortment of Nickel Alloys Rods, Bars to our valuable customers. Our products are available in various specifications, sizes, shapes and dimensions as per the working demand of the customer. These products are highly appreciated amongst our clients for their high mechanical strength and longer service life. Egypt, Thailand (Bangkok), Iraq, Venezuela, Ghana, Malaysia, Mexico, Australia, Nigeria, Bahrain, Tunisia, Azerbaijan, Jordan, Angola, Iran, Germany, UK, Africa, Italy, Saudi Arabia, Peru, Algeria, Dubai, Ethiopa, Houston, London, Democratic Republic of the Congo, Israel, Vietnam, Canada, Kuwait, Morocco, Indonesia, Argentina, South Africa, Russia, Trinidad and Tobago, Brazil, UAE, Cameroon, Turkey, Uganda, Sudan, Colombia, Chine, Mozambique, United States, Sri Lanka, New Zealand, Kazakhstan. Muscat, Brazzaville, Istanbul, Maputo, Algiers, Abidjan, Antananarivo, Dammam, Harare, Subra al-Haymah, Cairo, Bulawayo, Amman, Tripoli, Beirut, Rabat, Soweto, Kolwezi, Addis Ababa, Ouagadougou, Tel Aviv, Douala, Mogadishu, Dubai, Benin, Giza, Kinshasa, Luanda, Data from the UN, Hong Kong, Yaoundé, Manama, Sharm el-Sheikh, Mecca, Durban, New York, Mbuji-Mayi, Johannesburg, Dakar, Tehran, Conakry, Byblos, Nairobi, Singapore, Casablanca, Khartoum, Port Harcourt, Ibadan, Dar es Salaam, Colombo, Cape Town, Lagos, Port Elizabeth, Fez, Alexandria, Lubumbashi, Kano, Maiduguri, Zaria, Aqaba, Cairo, Jeddah, Kaduna, Pretoria, Bamako, Jerusalem, Doha, Freetown, Bethlehem, Riyadh, Accra, Kampala, Lusaka, Abu Dhabi, Omdurman.